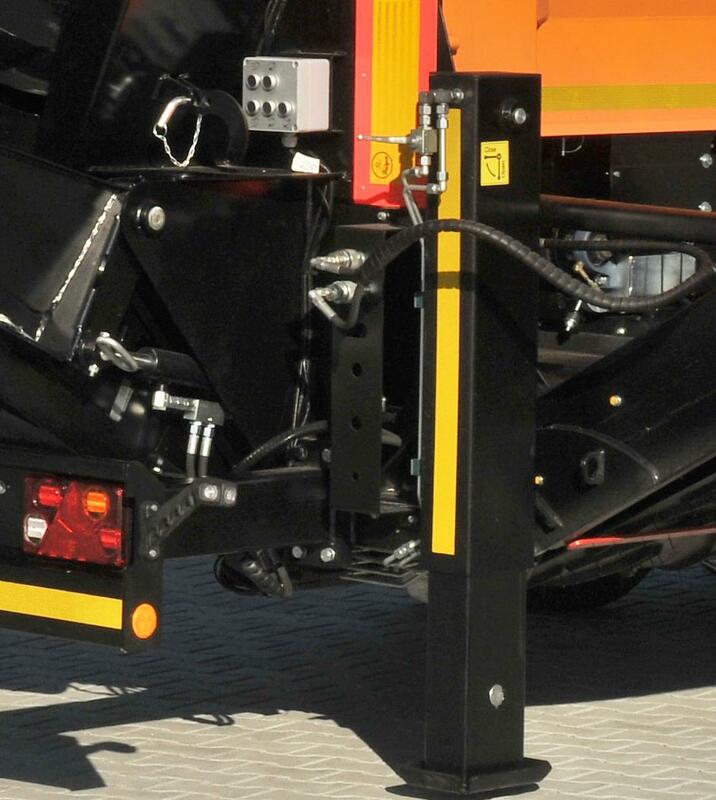 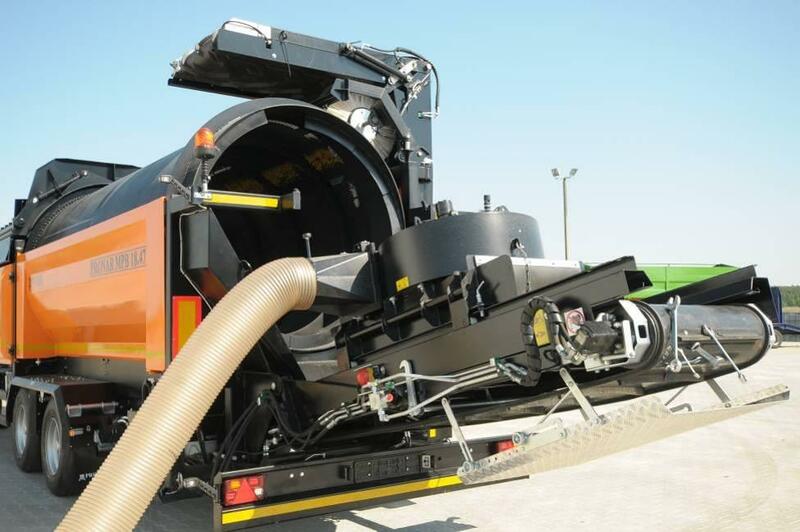 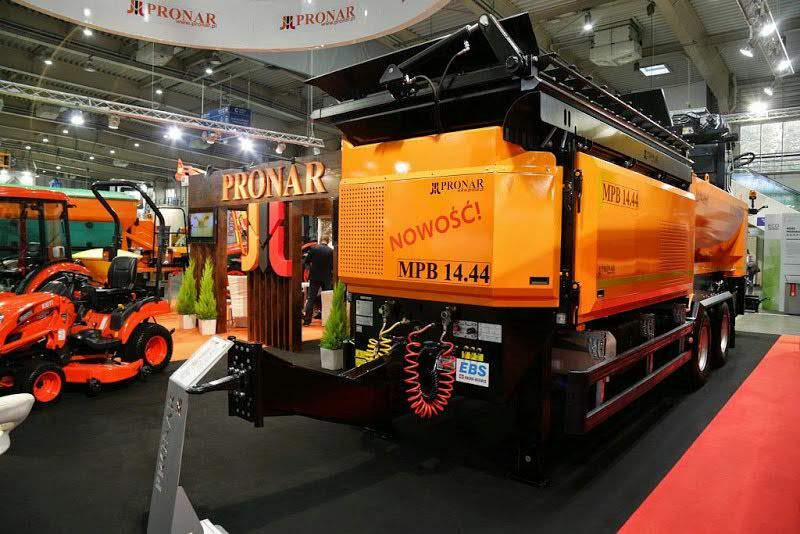 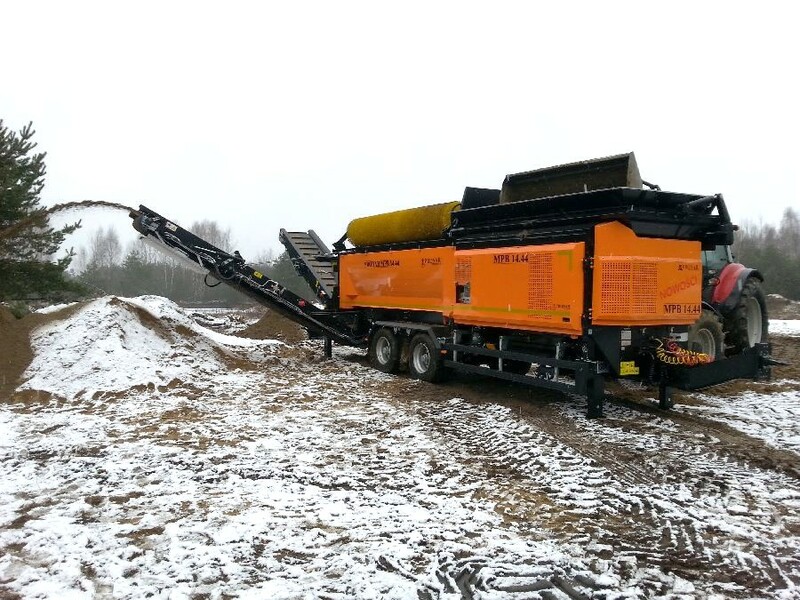 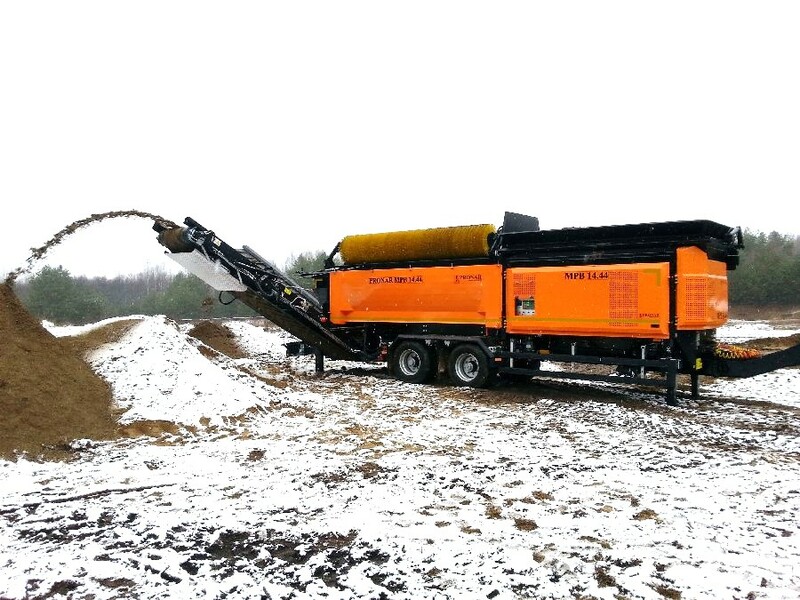 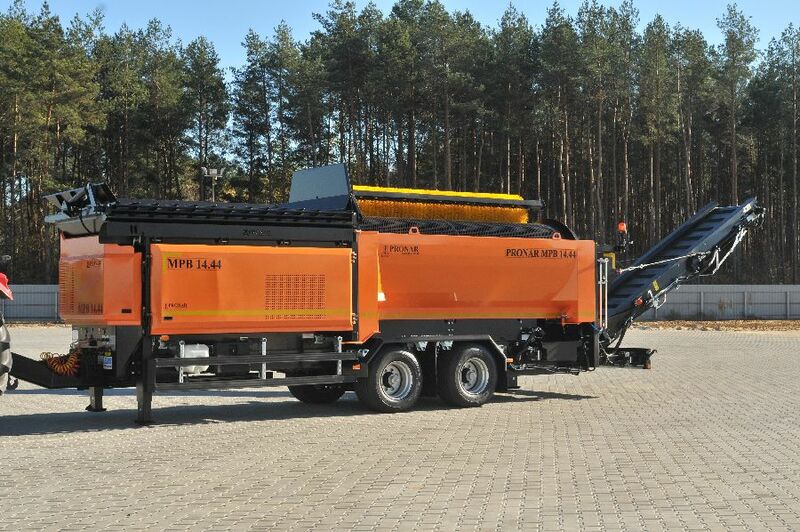 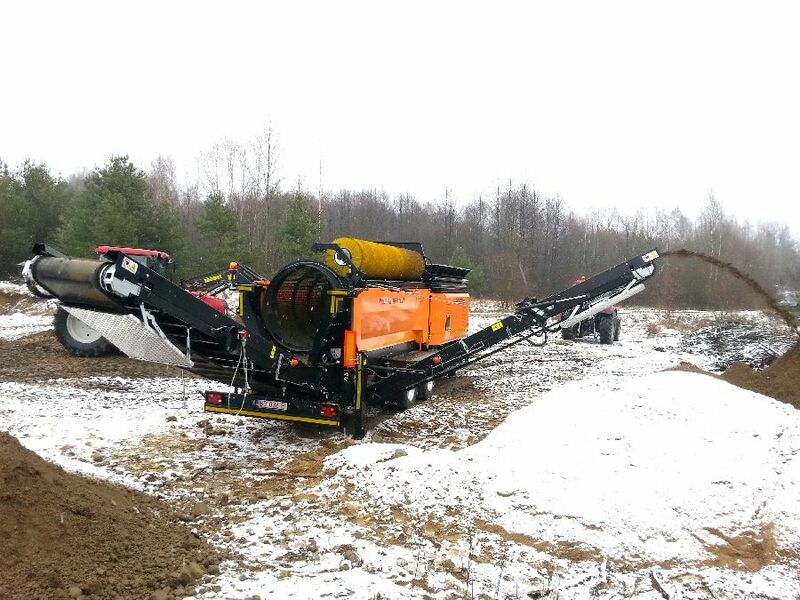 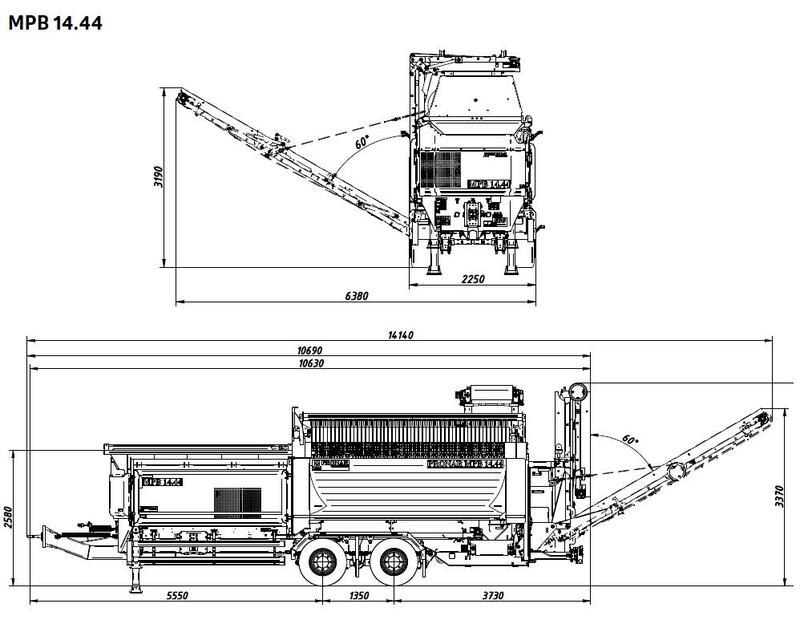 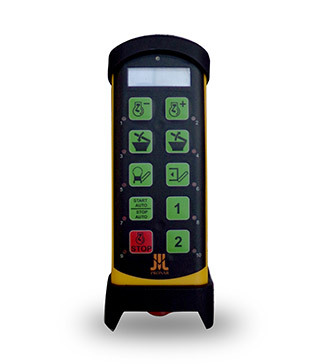 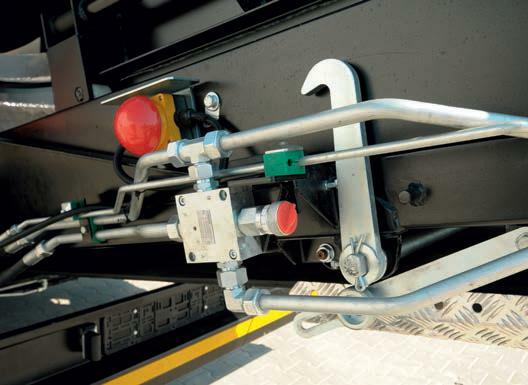 Mobile trommel screener Pronar MPB 14.44 is the smallest unit of the whole family of MPB screening machines. 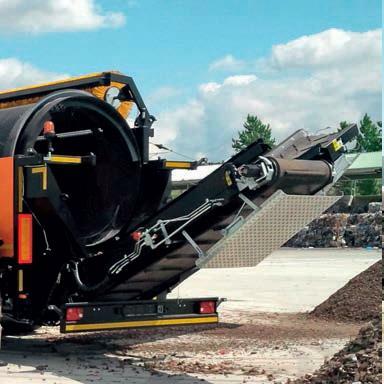 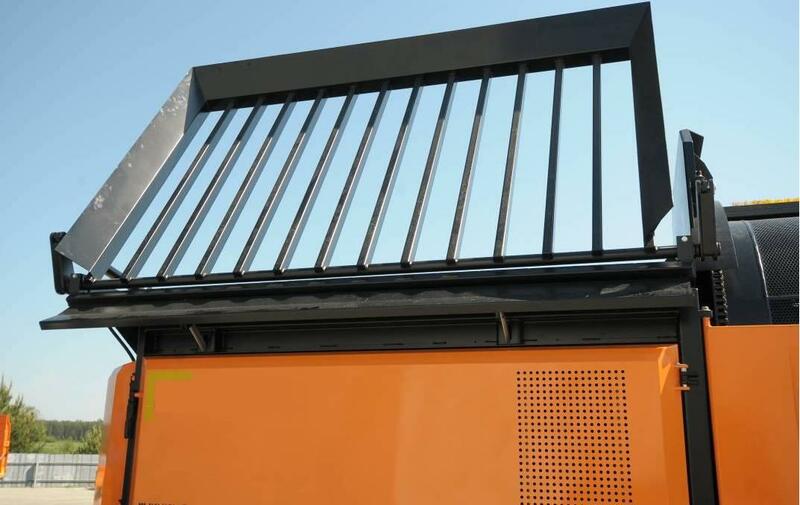 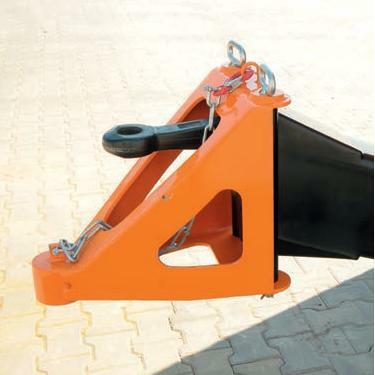 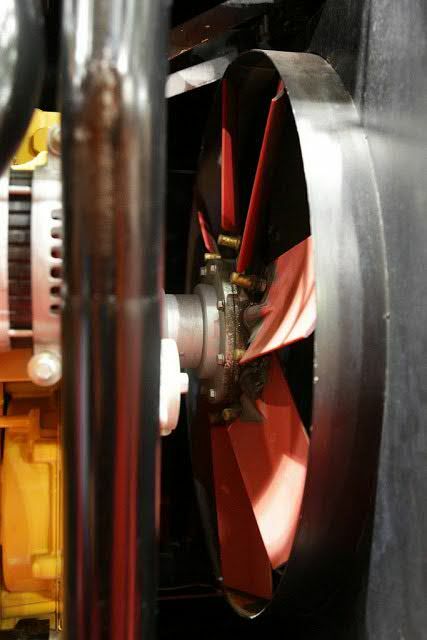 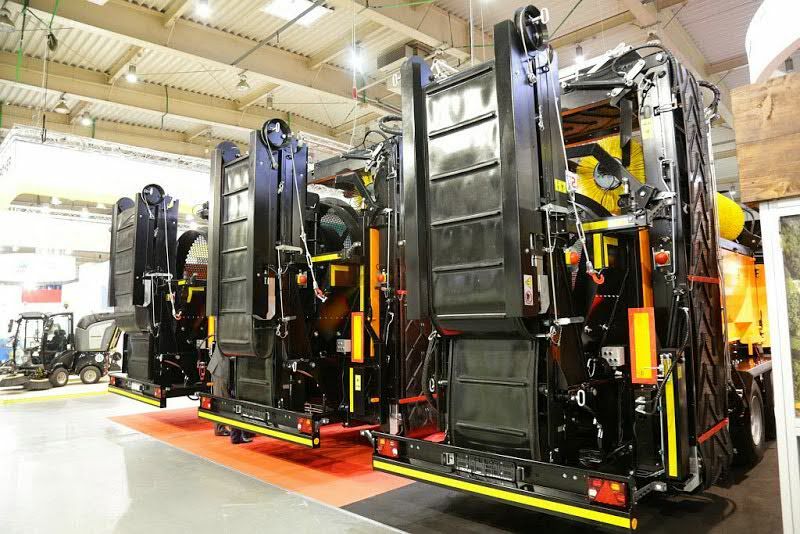 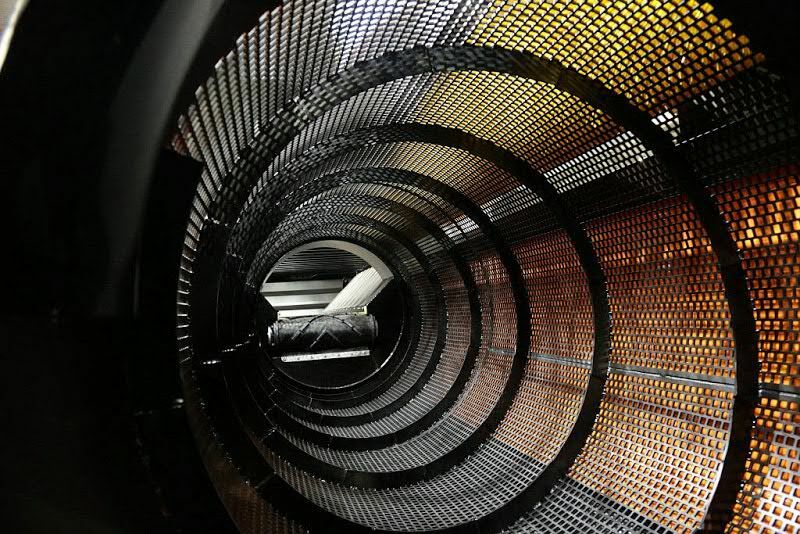 This device has a 4.4m long sieving drum, which can be replaced without removing parts of the machine. 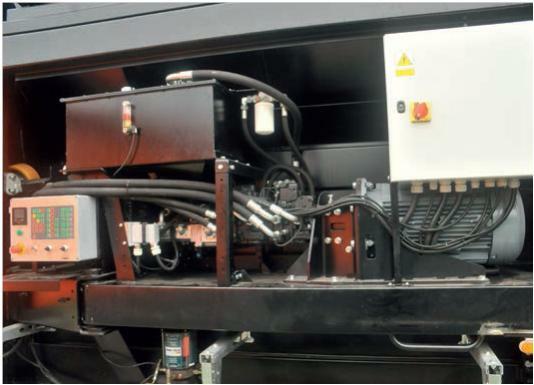 Despite the small size, 14.44 MPB retains all the advantages of larger MPB 18.47 and MPB 20.55.